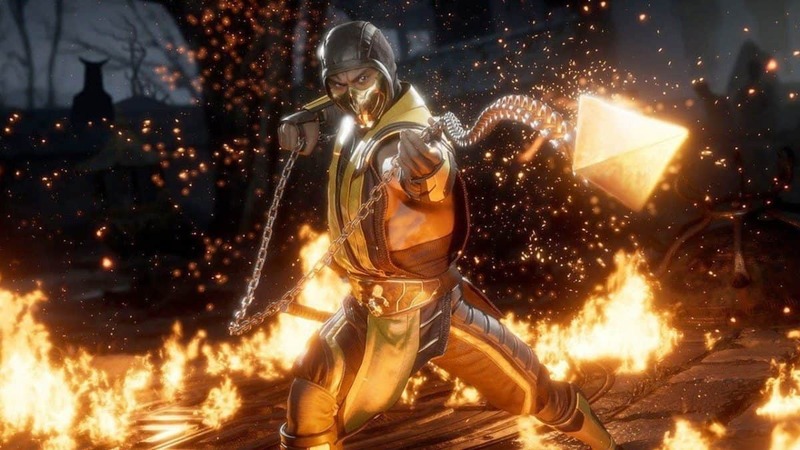 NetherRealm Studios has put out a special event in the spirit of independence, tasking the Injustice 2 fighters with new challenges and some great rewards. The background of every stage across the galaxy is lit with a beautiful display of fireworks. In addition to enjoying the show, players must also survive unique hurdles that will show up mid-match. In some stages, flaming pillars will shoot from the ground in a spectacle of different colors: red for fire, blue for ice, and white for lightning. Some also explode in the air, making players think twice about jumping over. They hurt like hell, so make sure to dodge as many of them as possible or lure the opponent right into one. At the same time, others provide precious healing as well as bonus armor and super meter. Completing each mission will reward players with credits (in-game currency) and Mother Boxes. Completing all three objectives will result in 20,000 credits, two Platinum and a single Diamond Mother Box. Earlier this week, Injustice 2 received the July Update. The patch notes are filled with a ton of gameplay changes, fixes to numerous bugs, and balance adjustments across the roster of characters. Injustice 2 is on the verge of receiving a new story expansion. Details should arrive in the coming weeks. 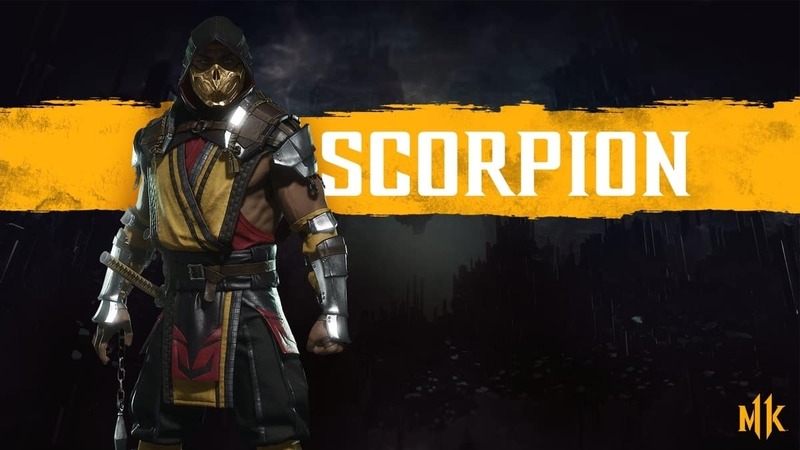 For now, creative director Ed Boon is spending time on social media to tease the new content. 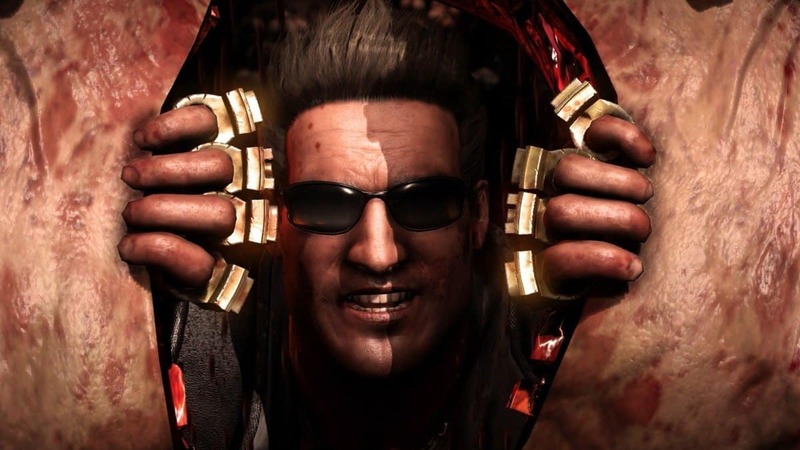 The second installment in the fighting franchise released in May to great reviews and is now available for purchase on PlayStation 4 and Xbox One.